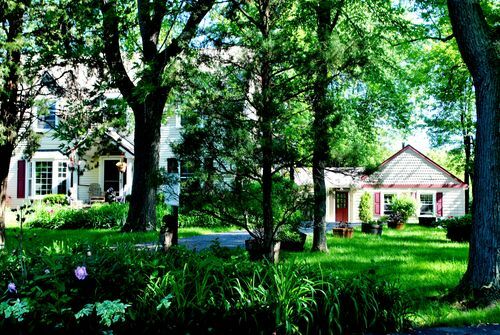 Openherd: SafeHouse Farm Alpacas is a farm located in Barrington, Illinois owned by Karen Tomaszek; Linda McGill & Jim Tomaszek. 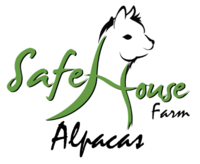 SafeHouse Farm Alpacas in Barrington, Illinois is committed to breeding the highest quality alpacas and their fleece (our yearly harvest) and improving our national herd. We are a mentoring and teaching farm which helps our customers acquire tried and true best practices up front so the care of their alpacas is the best possible. 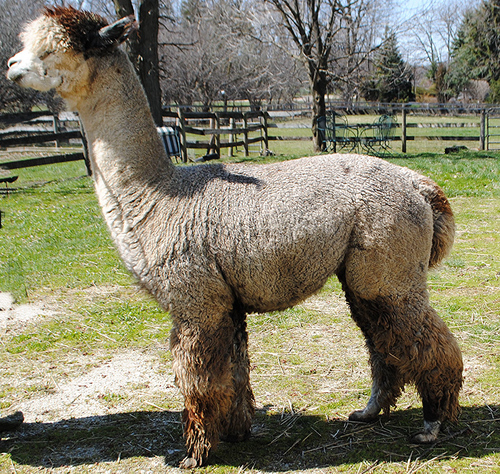 Our breeding program consistently produces improved alpacas - both statistically and confirmed in show ring competition. We help new customers 'piggyback' on our own success with help in farm design and maintenance, pasture/paddock requirements, alpaca healthcare and breeding, sales and marketing and ongoing education. What is an improved alpaca? It is an alpaca that is uniform in micron, staple length and color as well as robust in health and conformation and capable of ever increasing shear weights - which is our harvest - the fiber. 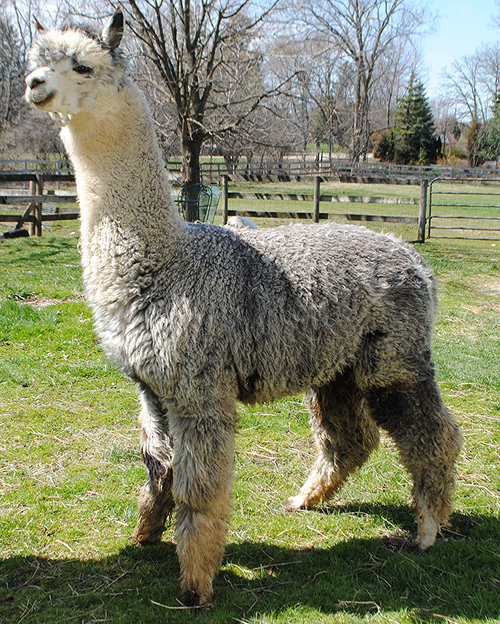 We breed for robust alpacas with great conformation and fiber which is fast growing and dense. Our alpacas all come from nationally recognized champion bloodlines and we strive to confirm our breeding program in AOBA sanctioned shows where we compete against the best under the expert eyes and hands of the judges of our world class show system competitions. We approach our breeding program methodically - relying on scientifically proven testing. 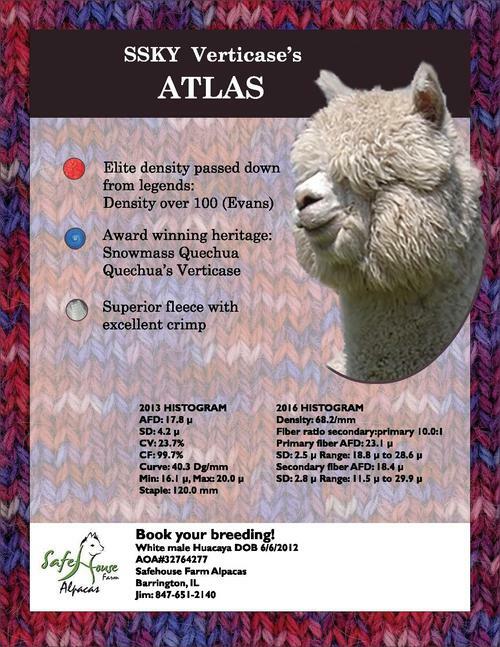 Histograms and selective skin biopsies are posted and available for any and all to view for each alpaca. Specifically, we breed for ever-increasing fiber density based on follicular skin biopsies and fast growing fiber based on daily fiber growth rates. We cull (do not breed) what does not meet our standards. We are active in all aspects of support for our national breeder's association - AOBA and we have served on many committees, volunteered at local and national shows and have produced papers on alpaca fiber and marketing initiatives. We actively support all initiatives that work to bring alpaca products into our national markets. Buy with CONFIDENCE! Your purchase comes with our Guarantees. We offer flexible financing and can tailor any purchase to your budget. Please call and let's work out a plan for you. Time for some fun shopping, and of course some snacks and drinks.